Looking to bring your corporate team closer together? Forget boring lunches—there’s no better way to expand your team’s horizons and strengthen creative bonds than with a wine and painting experience. You’ll paint and sip your way to inspiration and unforgettable memories that will boost company morale and productivity. Sign up for a corporate painting party at Canvas Junkies in Reno, NV, and get ready to experience a transformative team-building event. Sipping your favorite wine while performing the meditative motions of painting will lower inhibitions, promote relaxation, and encourage all employees to think outside the box. Plus, boosting creativity far from the confines of the office will result in more innovative thinking in the workplace. People are more open to getting to know one another when they’re having fun. A wine and painting party takes happy hour to a whole new level, as it promotes a much deeper level of socialization than small talk at the bar. In addition, this artistic pairing gives participants a goal to work toward in unison. Healthy competition is the ultimate motivator. 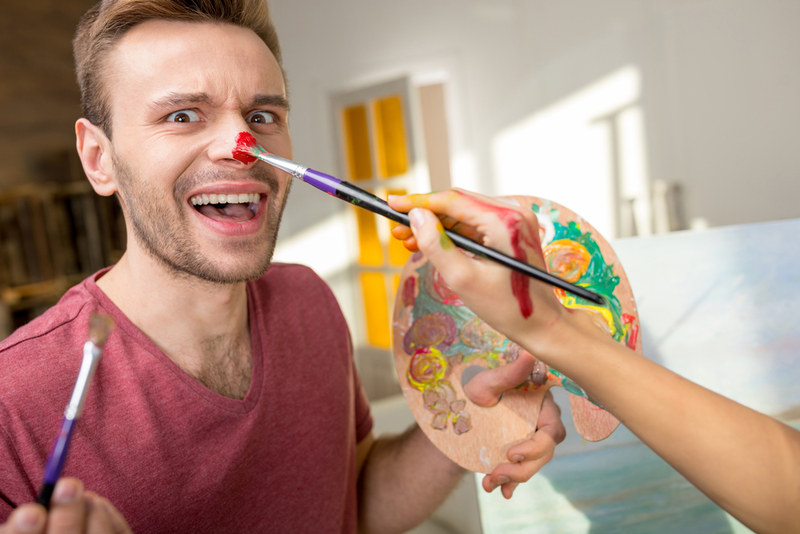 Get your team members excited to contribute their best efforts by turning your painting party into a game. Split your team up into groups and have them work on a masterpiece together. Try to mix it up so people who don’t normally interact can get to know each other better. Whoever paints the best canvas gets a prize! When you want to mix things up at the office and give your team something to bond over, a wine and painting party at Canvas Junkies in Reno, NV, is just the thing. Make your next corporate event unforgettable by calling (775) 221-7576, or visit the website to learn more.